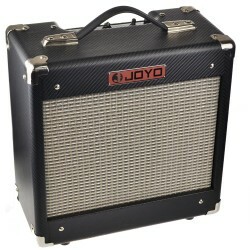 The JOYO 12AX7 Tube is supplied for the JOYO Bantamp Guitar Amplifier range. 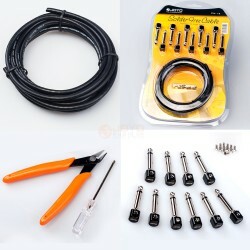 The 12AX7 is also known as ECC83 and it is a vacuum tube that is a miniature dual triode and produces. 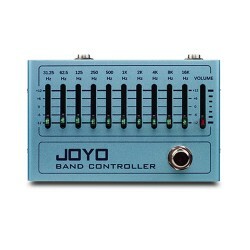 The 12AX7B from JOYO is the same stock tube of most amplifier brands. 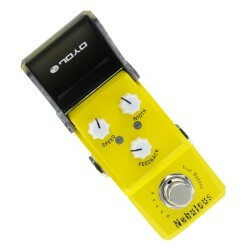 It provides nice gain, tight bass, punchy mids and silky trebles with overall definition and brightness. 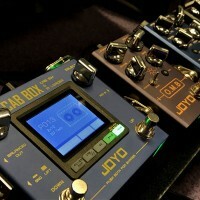 The JOYO tubes are selected for their ultra low noise, It is a great all-around choice replacement & best value single tube ECC83/7025 equivalent. 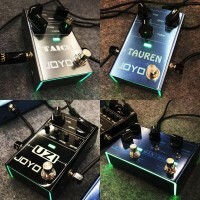 The JOYO JTA-05 Sweet Baby 5 Watt Tube Amplifier utilizes a 12AX7 as the preamp tube, a 6V6GT as the..
JOYO JMA-15 MJOLNIRThe JOYO Mjolnir High Gain Tube Amplifier is an amplifier head that specia.. The JaCkMan Bantamp head blends valve and solid state guitar amplifier technology, resulting in a .. 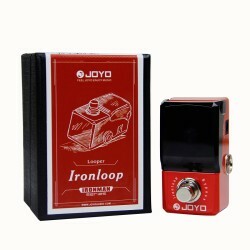 The MeteOR from Joyo’s BantamP series is a very compact and portable 20 Watt head. Small in size but.. 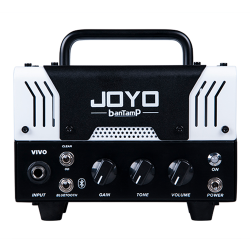 The AtomiC from Joyo’s BantamP series is a very compact and portable 20 Watt head.This amp gives y..